Subaru continues to innovate in the AWD market, with a range of innovative cars for discerning drivers to choose from. If you're looking for a new Subaru and want the confidence and stability of an all-wheel drive vehicle, you can choose between the Outback, Crosstrek, or WRX among other models. We invite you to visit us at Delaney Subaru to learn more about these models today. The Outback is one of Subaru's most enduring models, with the latest 2019 edition improving on the company's AWD legacy. The new Outback features a spacious and comfortable AWD wagon design with advanced technology features and improved performance. There are a number of models available to choose from, with different engine sizes and configurations allowing you to customize the car to meet your needs. Along with its trusted AWD system, the 2019 Outback comes with a wealth of new technology features to make driving safer and more fun than ever before. Key technology features include the EyeSight Driver Assist system, Pre-Collision Brake Assist technology, and Adaptive Cruise Control. The Subaru Outback really is a car for all conditions, with its sophisticated exterior styling and AWD performance equally at home in the city or the outback. The 2019 Crosstrek model from Subaru is an accessible car which builds on the company's AWD legacy. Featuring a classic hatchback design with added clearance for off-road performance, this vehicle has been engineered to live a long and interesting life. 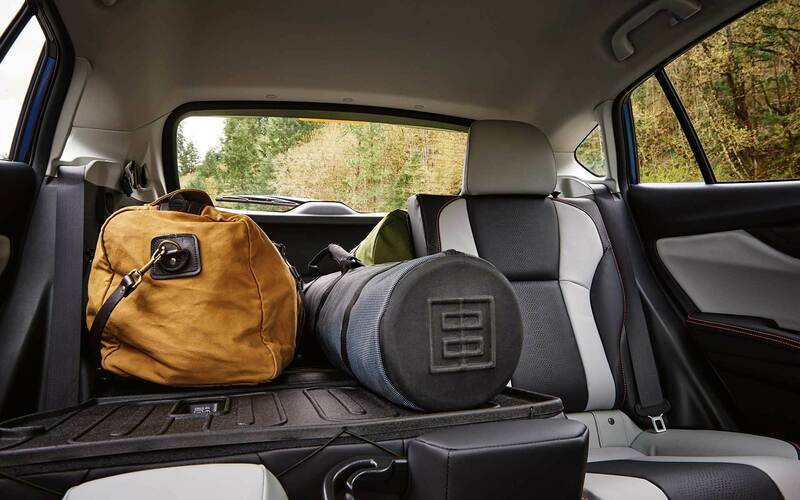 The classic Subaru Boxer engine has been added for ultimate performance, with other features including a large cargo area, 18-inch wheels, and active torque vectoring. The Subaru Crosstrek comes with a range of advanced technology features as standard, including Harmon Kardon premium audio, EyeSight driver assist, WiFi connectivity, and the Subaru Starlink multimedia system. If you're looking for a versatile and stylish AWD vehicle that's equally at home in the city or countryside, the Crosstrek is a solid choice. As one of the world's most iconic performance cars, the Subaru WRX offers another take on the AWD concept. This vehicle is made for fun and excitement, with its symmetrical AWD handling matched by a stylish sports body and advanced technology integration. The WRX is available in a range of configurations and colors. 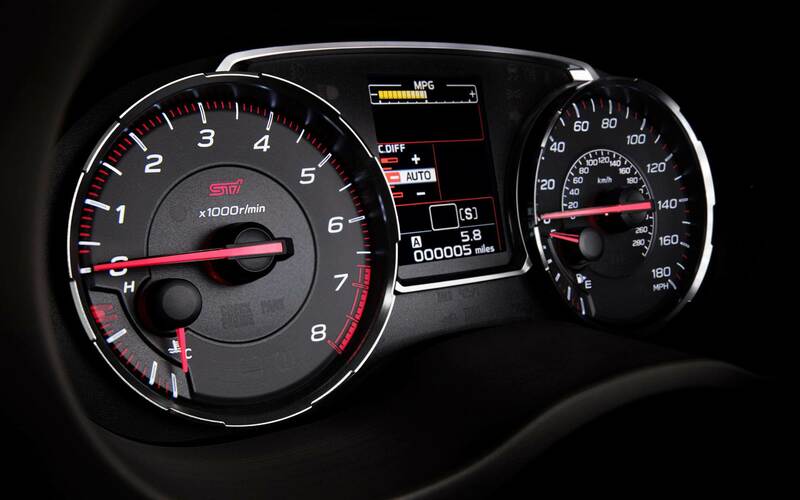 The 2019 edition of the Subaru WRX comes with a wealth of new safety and technology features, including a brand new infotainment system, EyeSight driver assist technology, and range of predictive safety features. The iconic exterior of this vehicle is only matched by its sporty interior, smooth handling, and driving performance. Please visit us at Delaney Subaru to learn more about these models today and schedule a test-drive.